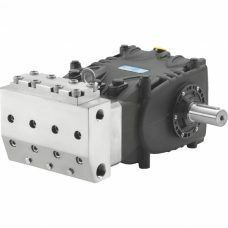 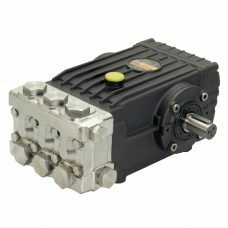 General Pump offers a complete line of stainless steel industrial pumps to meet the needs of aggressive environments. 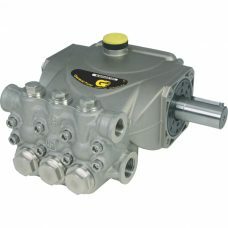 All General Pumps are ISO 9001 certified, and our stainless steel line offers flows from 2.1 GPM to 104.3 GPM. 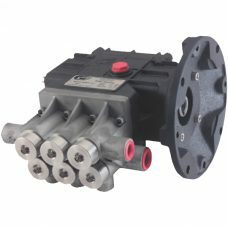 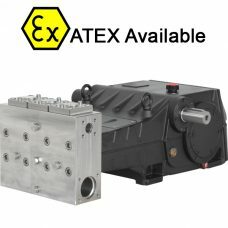 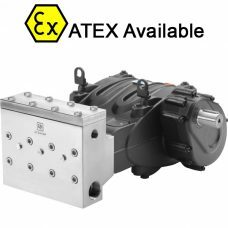 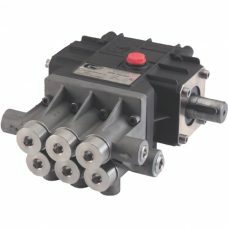 These pumps feature 316 stainless steel manifolds and wetted parts to ensure years of trouble free operation in aggressive environments. 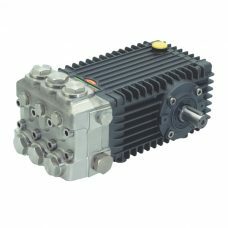 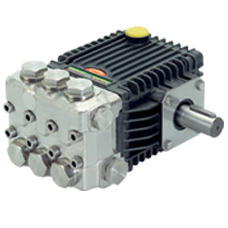 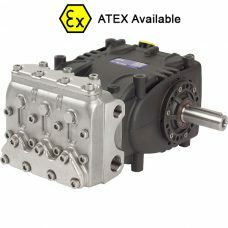 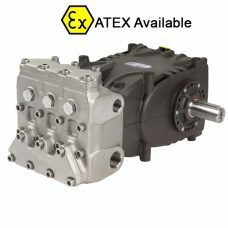 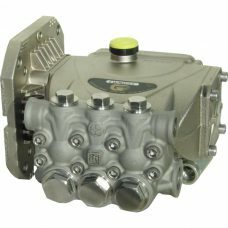 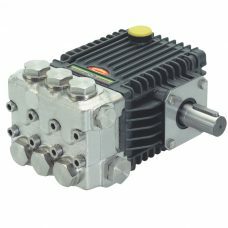 As always, all pumps are available as custom engineered power units that include a heavy-duty steel or stainless steel base, pump, drive (electric, gas or diesel), and system accessories.